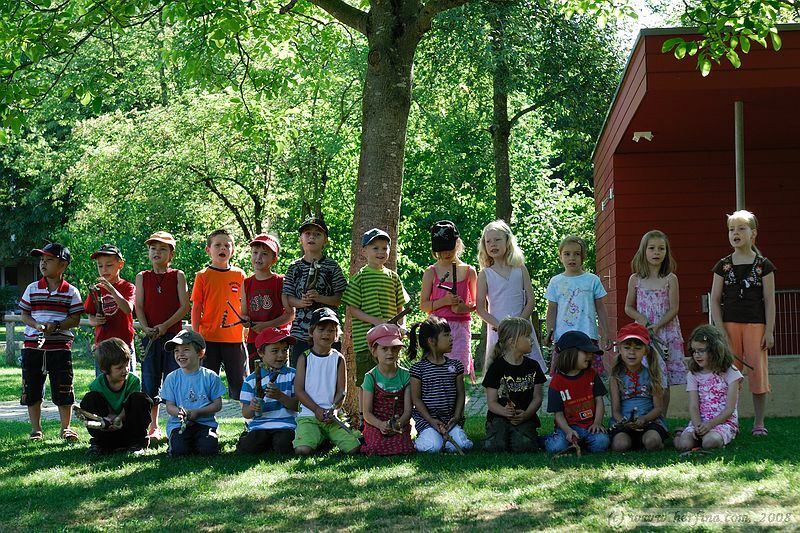 On the 28th of June 2008, my daughter school had a school closing party. All of the family members were invited and we had breakfast together. Please click the picture below to see the pictures from the event.